A few weeks back, we blogged about the respect and interest we had in the direct selling industry. Since then, we have heard some great feedback through our social media channels and connected with some exciting individuals and organizations that work in the direct selling field. One of the reasons we are drawn to direct selling is due to the shared understanding of the importance of having your voice heard. Direct sellers rely on verbal communication when speaking with clients in a variety of settings. Whether it is in one’s living room, or a massive hotel conference room, ensuring your voice is heard is pivotal to success. Naturally, as producers of portable audio equipment, we could not agree more, which is why we thought it would be helpful to highlight a few of our products that would provide strong audio support to direct sellers regardless of their environment or audience size. Click the “read more” button below for more information. 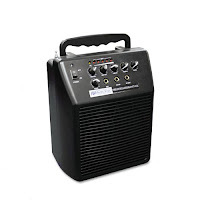 For direct sellers that need a simple, but complete, portable PA system that comes without the hassle of plug-in wires and cables, we recommend the battery-powered Audio Portable Buddy. 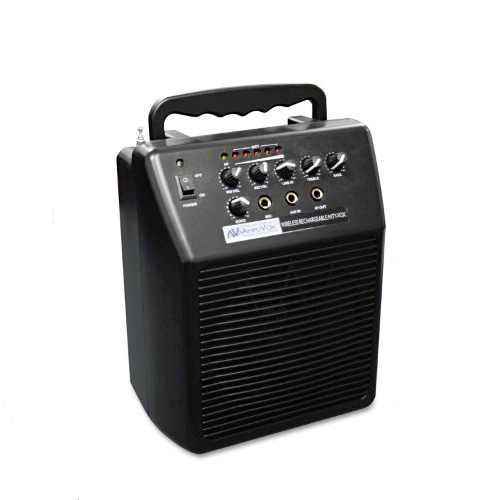 The 50 watt device is lightweight but provides a significant amount of power, providing sound for up to 1000 people. The included shoulder strap offers comfortable mobility when traveling to presentations held in indoor and outdoor environments. 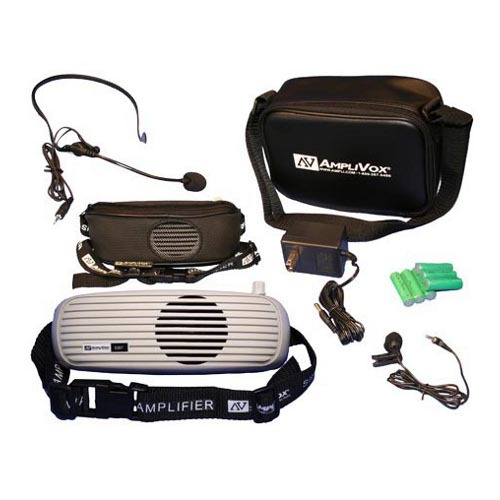 In addition, the Audio Portable Buddy can seamlessly connect to your projector or laptop to enhance your multimedia’s audio output in addition to your own communication. 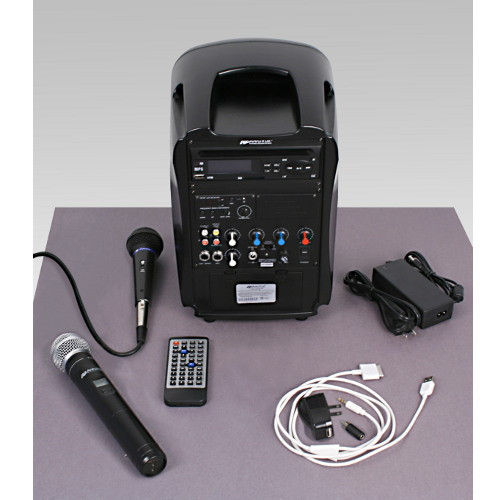 We offer the Audio Portable Buddy in three different models to best meet your needs. The S222 is our standard model with a dynamic 15 foot handheld wired microphone. The SW222 comes with a wireless lapel and a wireless headset microphone for great mobility during presentations. And the SW223 is equipped with a wireless handheld microphone. Space is not a luxury direct sellers often enjoy. As a profession, direct selling requires a notable amount of mobility. Reaching clients and customers can involve traveling to multiple locations throughout a given workday. Our Mity-Vox Rechargeable PA system was designed to provide strong audio support without compromising your valuable space. Don’t let its size fool you, the Mity-Vox can provide crystal clear sound for up to 150 people and 1000 sq. ft of space. This is the perfect device to enhance your audio output during presentations at hotel conference rooms, classrooms or similar locations. What’s more, the Mity-Vox comes with a wireless handheld and wireless lapel microphone, runs on a rechargeable battery, and includes a carrying case. Your audiences will hardly know it’s there, but the sound it projects will be more than apparent. There are times when direct sellers need to be mobile. Really mobile. If you’re covering ground at a tradeshow, providing a tour, or working a venue, it’s important to maintain strong communication wherever you go and have your sound follow. The BeltBlaster Pro ensures such capability by providing a small five watt PA system that you wear comfortably and stably around your waist like a belt. Providing sound for up to 50 people, the BeltBlaster Pro is a more personal portable audio system that will reinforce your sound to your small gathering. This is the same system that tour guides at the Lincoln Park Zoo in Chicago use for their tours with visiting patrons. Effective presentations are pivotal in the direct selling field, and striking multimedia visuals can go a long way in keeping an audience engaged, and ultimately, attract customers to your product. But we have seen too many presentations miss the mark when they assume their laptop speakers will effectively compliment their project screen image. Ensure your video and multimedia clips envelop your environment with sound using our Apple-enabled SW720 PA System. For audiences up to 500 people and 2,500 sq. ft of space, the SW720 comes with standard RCA inputs and outputs so you can play sound from today’s Apple devices. In addition, the PA System is equipped with both a wired and wireless hand-held microphone so you can provide your own sound when necessary. At only 11 lbs. and full of diverse uses, this device can be comfortably moved for a smooth set up in any location and give your direct selling presentations an added edge. 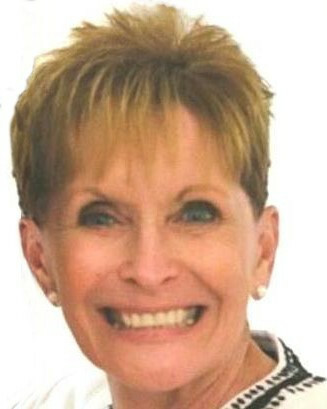 Have further questions about how our products can help your direct selling career? Reach out to us on Twitter and Facebook. We would love to connect. 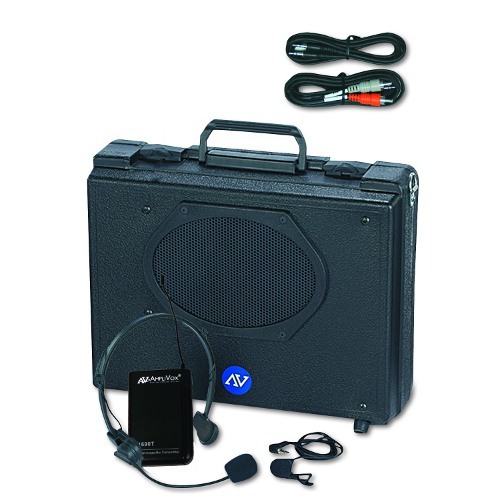 For more information about our products and features, you can check out Ampli.com, or give us a call at 800-267-5486.